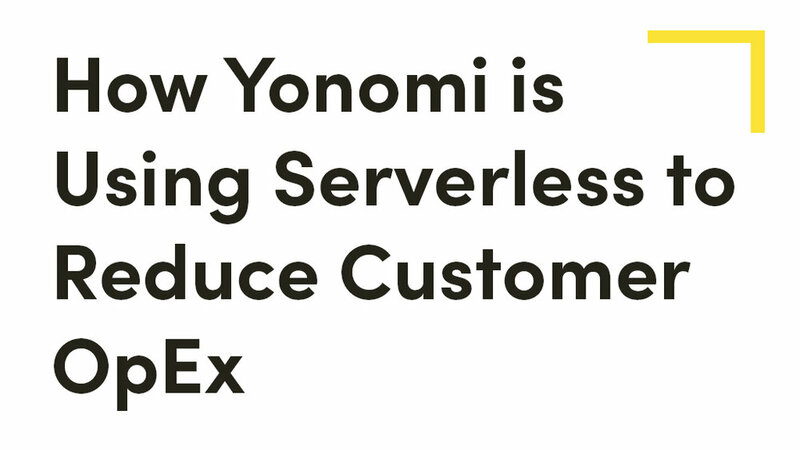 Yonomi partners with hardware providers, mobile app developers, firmware developers, system integrators, and development firms to meet the unique needs of customers. 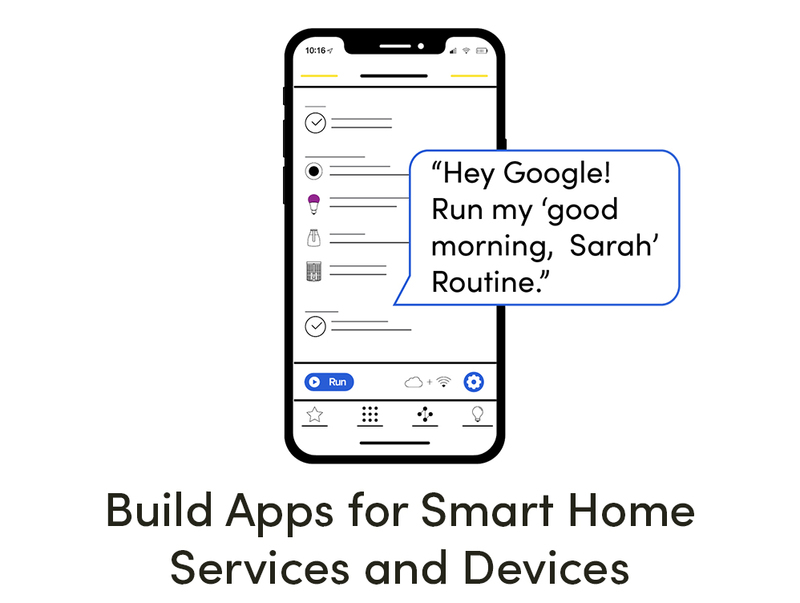 Our partner ecosystem is curated to help our customers achieve their smart home goals, from start to finish. If you are an expert in bringing new solutions to market, we’d like to meet you. Yonomi is committed to the success of our partners. We provide dedicated partner leads, co-marketing, and ongoing trainings. Get more information about becoming a Yonomi Solutions partner by completing an inquiry form.